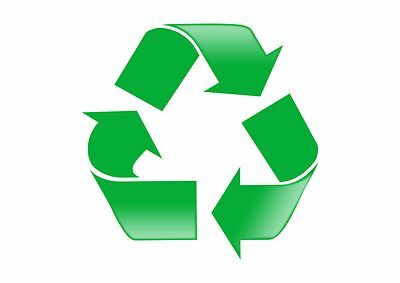 Next year, Vermont’s new universal recycling law will go into effect, including a provision which mandates recycling at large festivals, parades and public events. This weekend, a group of volunteers have been helping to conduct an experiment to see how that might work in practice. The volunteers, a group of middle school students who call themselves the “Green Team,” have spent all weekend sifting through trash. Today, they’re spending the Labor Day holiday sorting more recyclables during the all-day events. There’s little doubt they will also be helping to educate the public about what can and cannot be recycled and how to do so. Check out the full article to see how the experiment worked and why there might be a lot of work to do before the new recycling rules become law.